A big kit for small readers. Phonics play with your Oxford friends, plus lots of extras to have fun with at home. (We like the reward chart the most.) 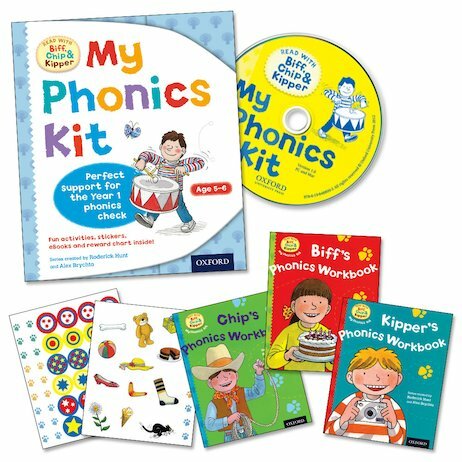 This bumper kit is the ideal way to get ready for your Year 1 Phonics Screening Check. 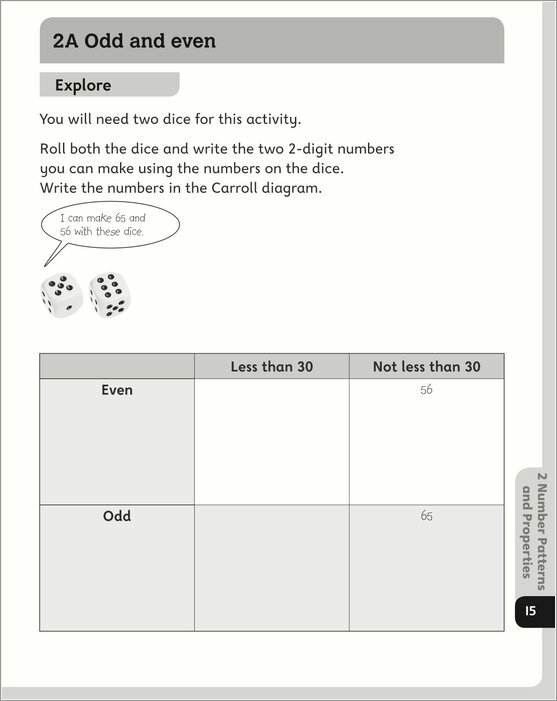 You get three workbooks to help you practise phonics, plus a CD-ROM with six eBook stories and activities. There’s a reward chart with stickers, and notes for grown-ups. Plus a preview of the screening check with tips from a phonics expert. It’s fun, it’s great value and (best of all) it works!